The endless array of everyday house chores can drive a person insane sometimes. There is the cooking to take care of, the cleaning, the laundry, the shopping, the kids… the list goes on and on. Don’t you wish there was something you can do to free yourself of at least some of the burdening chores? 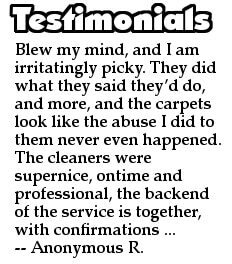 Actually there is something you can do – you can call us today and take full advantage of our quality and affordable ironing service. 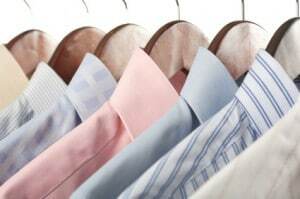 The ironing service can be booked either as one-off or regular ironing service. The regular appointments can be scheduled for weekly, fortnightly or monthly basis depending on the individual customer preferences. What makes the ironing service so efficient and convenient is that our maids will come and visit you in the comfort of your own home – there is no need to take the clothing and fabrics anywhere. 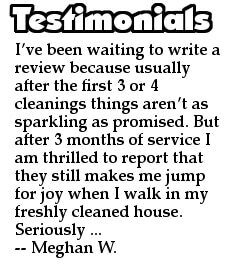 Should the need be there the ironing service can be combined with another of our quality services for more value for money domestic coverage. If you want the ironing service to go along with laundry please inform our friendly phone consultants when placing your appointment booking. Our maids are professionally trained and sufficiently experienced, they will be happy to receive and follow your ironing instructions in case there are sensitive and valuable garments on the ironing table which require special attention. The instructions can be given directly to the maid before commencement of the work or can be provided over the phone when placing your ironing service booking. The ironing service is also designed with convenience and flexibility in mind. 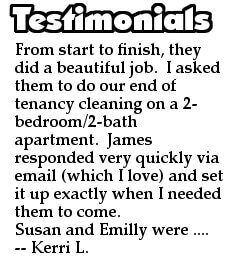 Our customers can receive the ironing maids in a suitable time, in the comfort of their home. The appointment hours are quite flexible and tailored to suit individual customer schedules. If you are still wondering whether or not it’s worth calling in the ironing maids, think of the time you spend ironing each week – our cleaning maids can half the time and be just as efficient. Their professional training allows them to work fast with no risk to your valuable garments and fabrics.